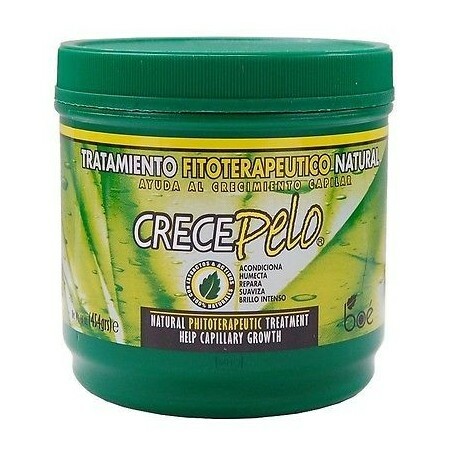 First Phytotherapeutic Treatment that involves the use of natural plants for hair growth. 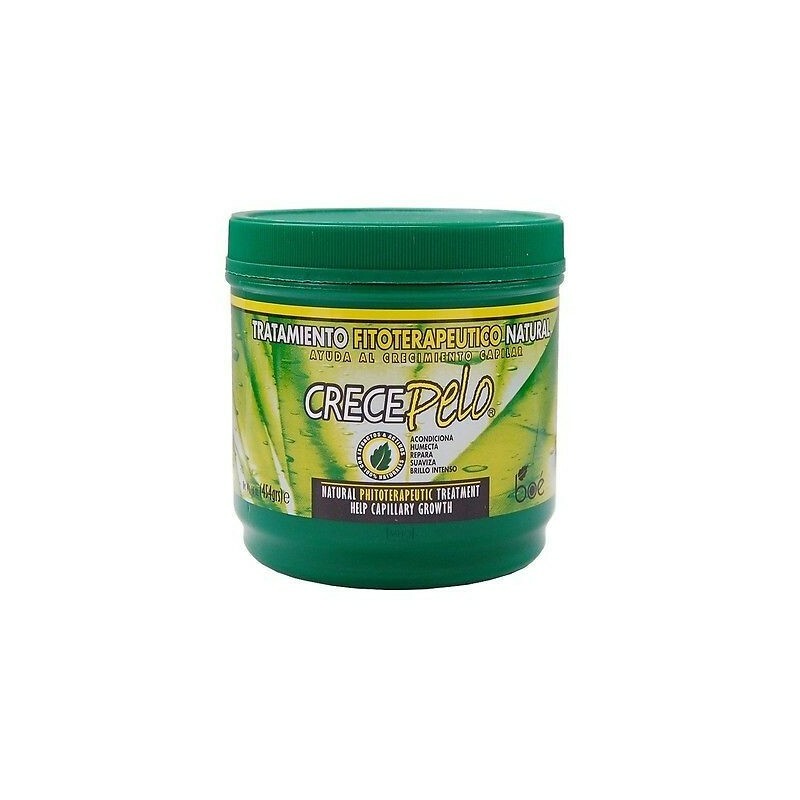 This innovative formula provides extracts and 100% natural assets necessary for a healthy hair avoiding excessive flaking and adding nutrients to return Health, Beauty, Vitality, Flexibility and Softness to the hair, helping it's growth. Apply treatment after shampoo and ceases act for 15 minutes, later retire with plenty water.